Plaja Hotel puts at your disposal several types of rooms, all fitted with air conditioning. 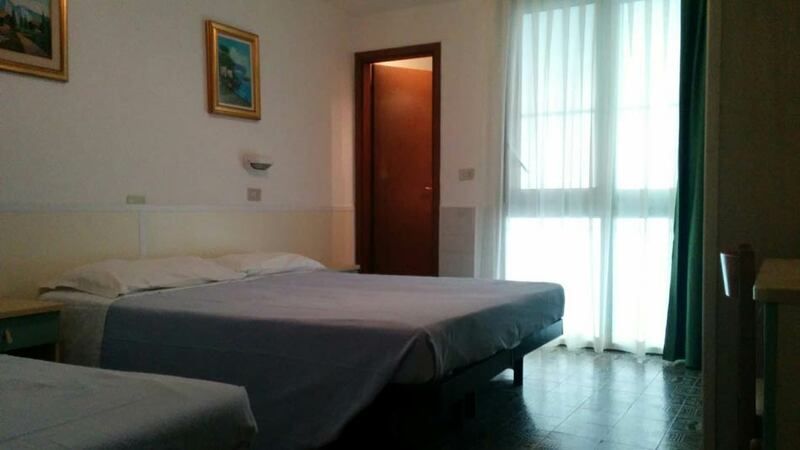 Choose the one which best suits you to spend your holidays in San Mauro Mare. 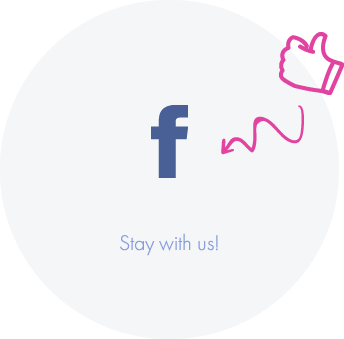 And if you want more privacy without compromising on the hotel services: choose one of our apartments!! 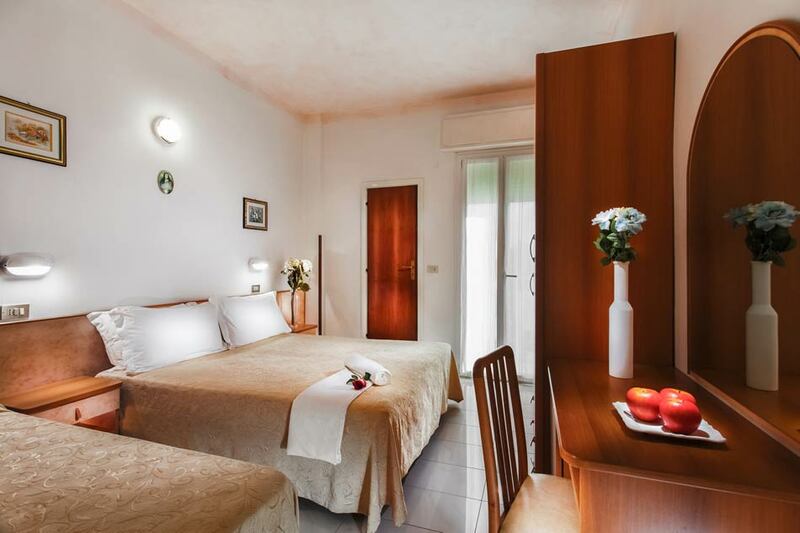 We welcome you into our Classic Rooms appointed with a wonderful balcony overlooking the peaceful and calm atmosphere of San Mauro Mare. 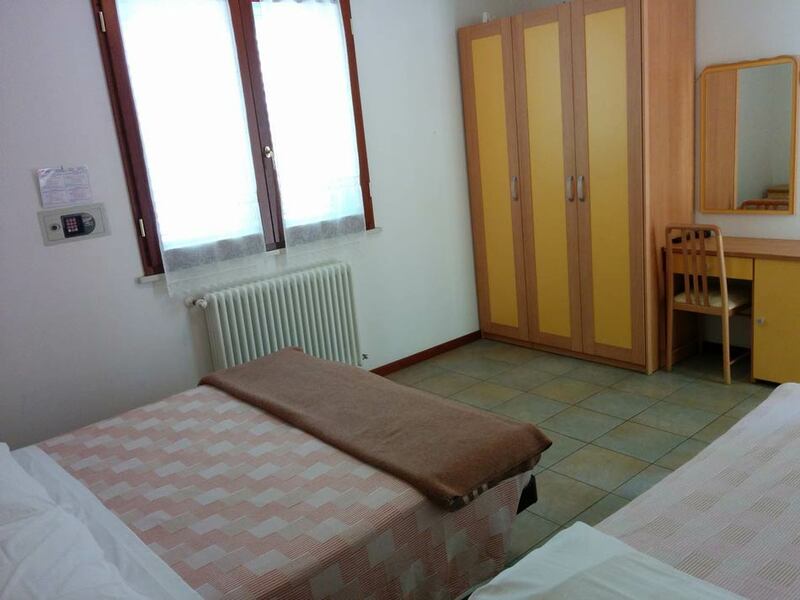 Classic Rooms vary in size and can accommodate up to 5 persons! Tastefully and simply furnished, they are designed for those wishing to stay within a comfortable and easy-going environment. French: TF1, France2, France3, France5, Das Erste, ZDF, RTL, Eurosport DE, Hr Fernsehen, Wdr, KiKa, 3sat, Vox, SuperRTL, RTL2, N-TV. German: Das Erste, ZDF, RTL, Eurosport DE, Hr Fernsehen, Wdr, KiKa, 3sat, Vox, SuperRTL, RTL2, N-TV. You can access the ground floor rooms via a porch located right next to the main entrance. This room type has wide windows which is why it is cheaper than those with balcony. The ideal choice for all who are on a budget. Rooms can easily accommodate between 2 and 5 persons and are designed for those who travel with their family or friends. The interiors are roomy and furnished with a simple yet functional decor designed to make your stay as comfortable as possible! WITH THE BENEFITS OF A HOTEL! Our apartments lies in a building next to the hotel and are designed for those wishing more privacy and larger spaces! Families with babies can use our kitchen whenever they want, whereas couples or groups can enjoy a luxury environment. The apartments come with a convenient all-inclusive plan! The three-room apartment is located on the second floor of a building fitted with an elevator. This 65 m2 apartment makes a great solution for those who do not want to compromise on space even on holiday. 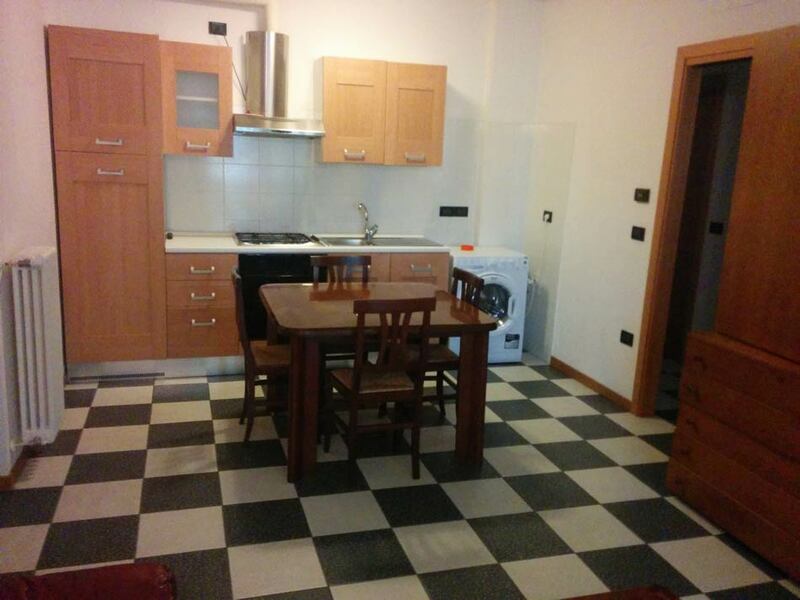 It is composed of a kitchen with living room, 2 triple bedrooms, 2 bathrooms and 2 small balconies. An extra bed can be added in the living room (sofa bed). It can accommodate between 4 and 7 persons. Daily clearing and tidying-up included, meals at the Hotel, beach and all the other services dedicated to our hotel guests. Led Tv both in the living room (42-inch) and in bedrooms (24-inch). The 35 m2 one-room apartment is located on the ground floor and features a small-size porch and independent entry. You can access it directly from the hotel garden with no need to cross the road. Interiors are arranged as follows: a bedroom with 1 double bed or max. 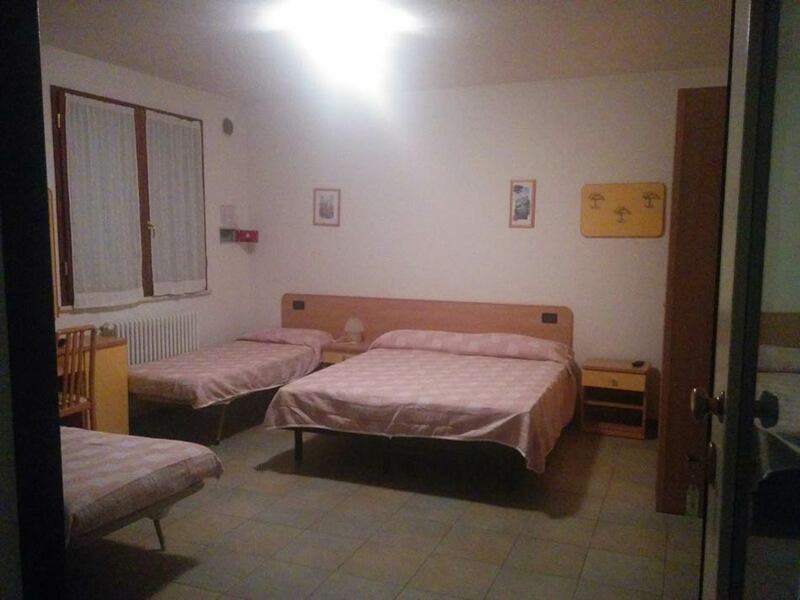 4 single beds. It is appointed with a kitchen with fridge and bathroom. It can accommodate from 4 to 5 persons and has no bunk beds. A stay in our one-room apartments includes, just like for the other apartments, daily clearing and tidying-up, meals at the Hotel and beach. Our Studio B is a room with independent entry located on the ground floor in the garden right next to the pool. You can access it internally and directly from the hotel. It has no balcony but features a small-size porch. All Inclusive Plan. It can host up from 2 to 3 persons.